1950 – 40% of all American workers were part of a union. In 2017 a mere 11% belonged to a union. Top 5 – Most popular destinations to spend Labor Day are New York City, Las Vegas, Los Angeles, Orlando and Chicago. 133 million people participated in a cookout/barbecue last weekend. 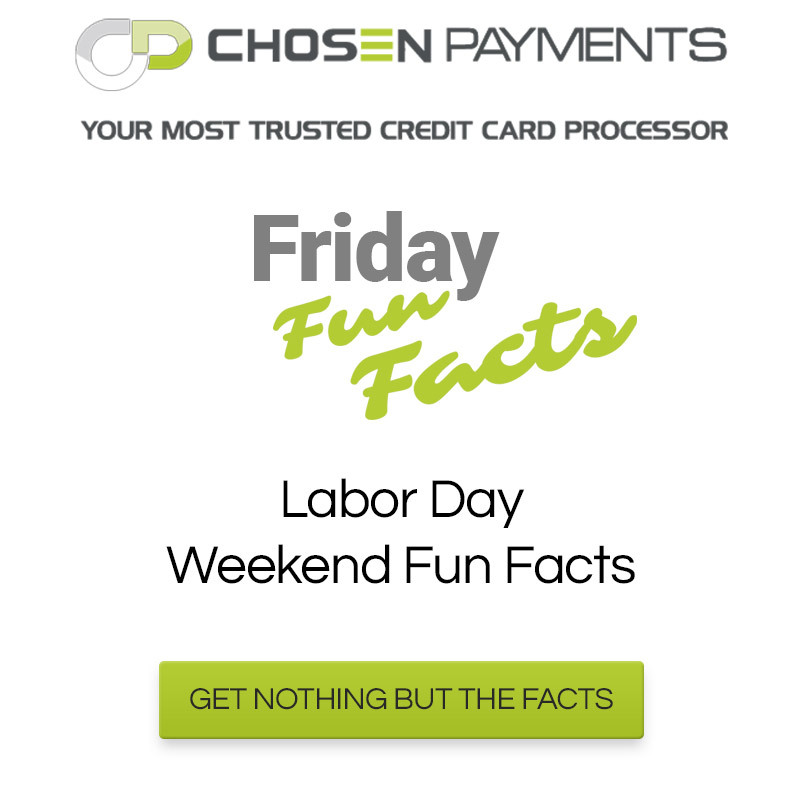 $58 is the average amount spent per person on the Labor Day weekend. 25% of all Americans traveled last weekend. $13.25 per hour in Washington, DC is the highest Minimum Wage rate. $7.25 per hour is the Federal Minimum Wage (since 2009). From Memorial Day to Labor Day, 818 hot dogs are consumed every second of every day.